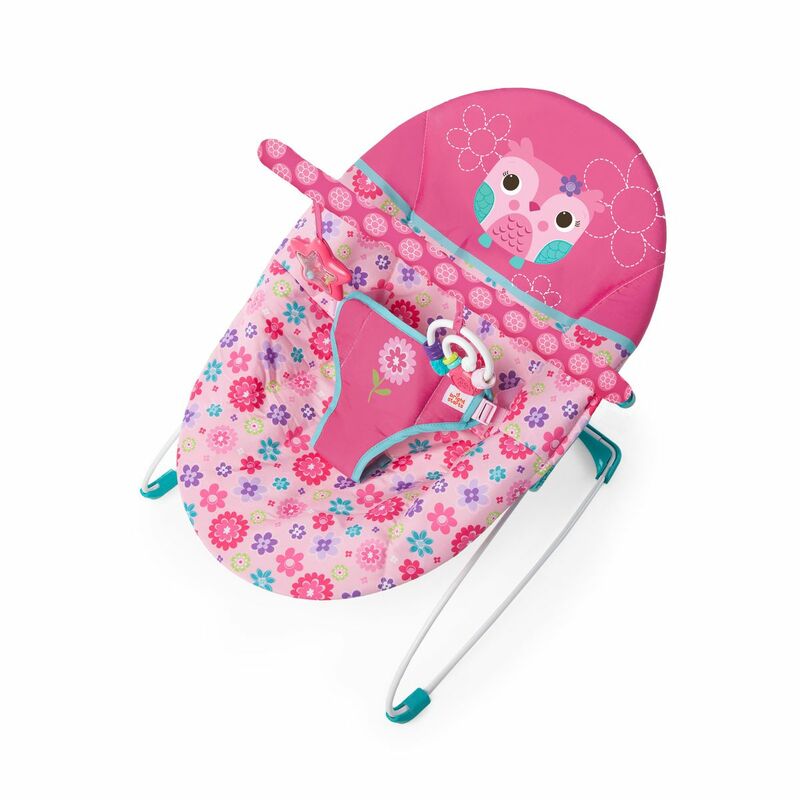 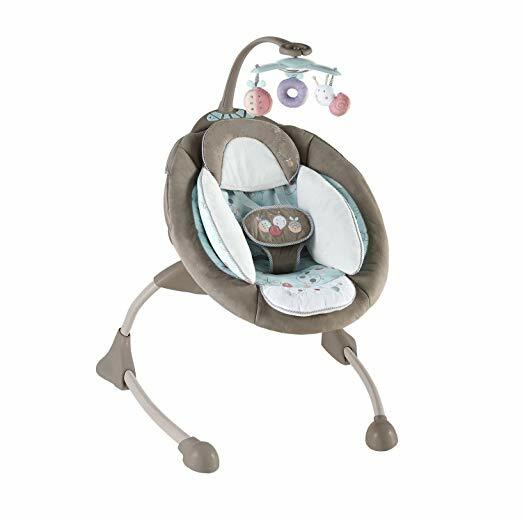 The Pretty in Pink Butterfly Cutouts Bouncer from Bright Starts will pamper your baby girl in pink comfort .The cradling seat features soft material and adorable embroidered embellishments. 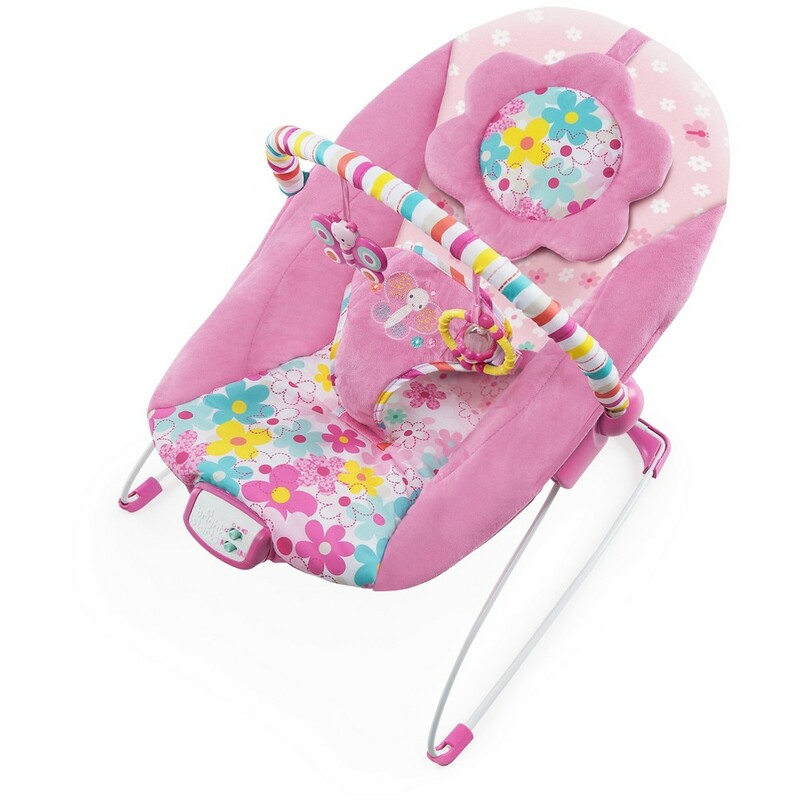 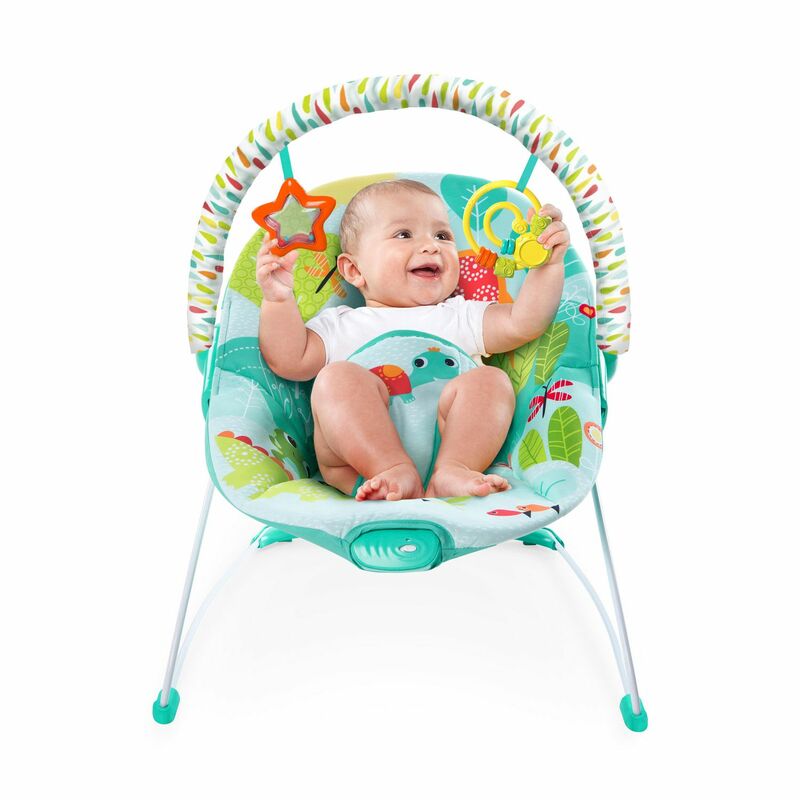 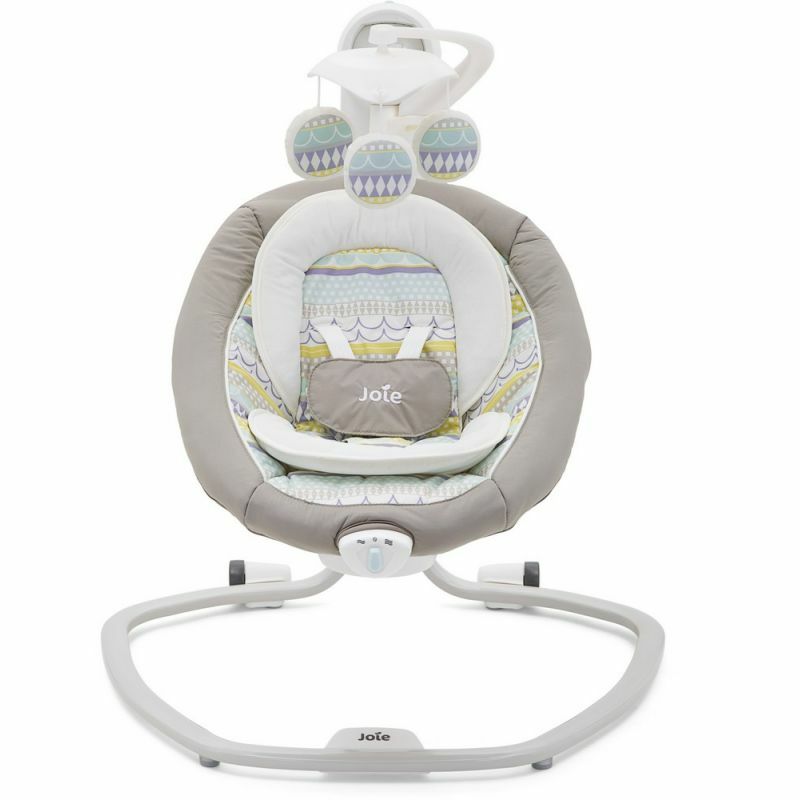 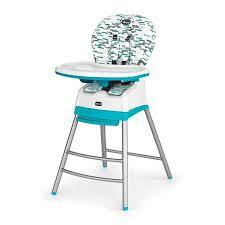 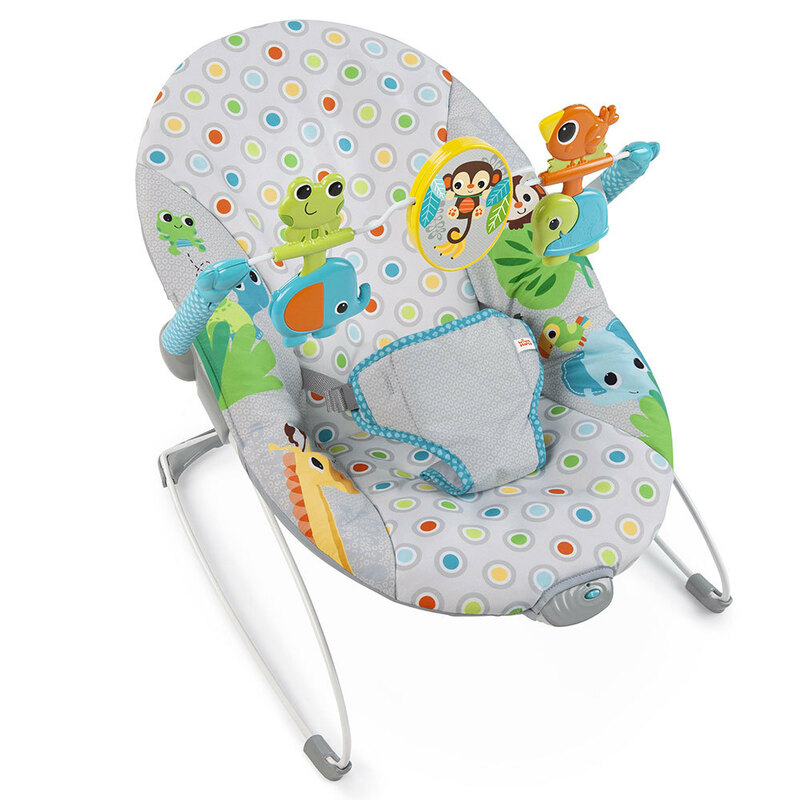 Plush cradling seat with soft fabrics & embellishments . 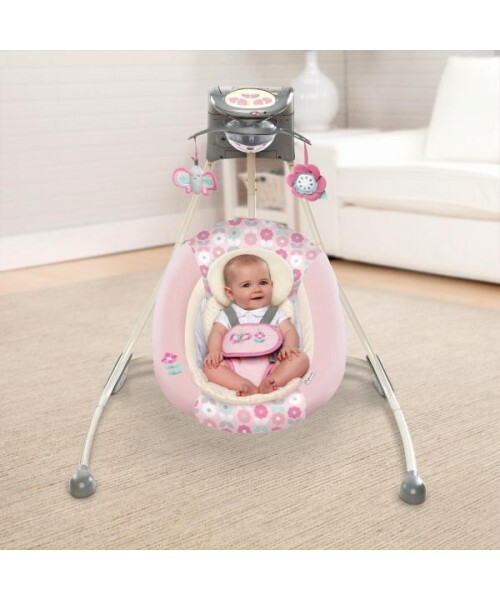 Removable head support for younger babies . 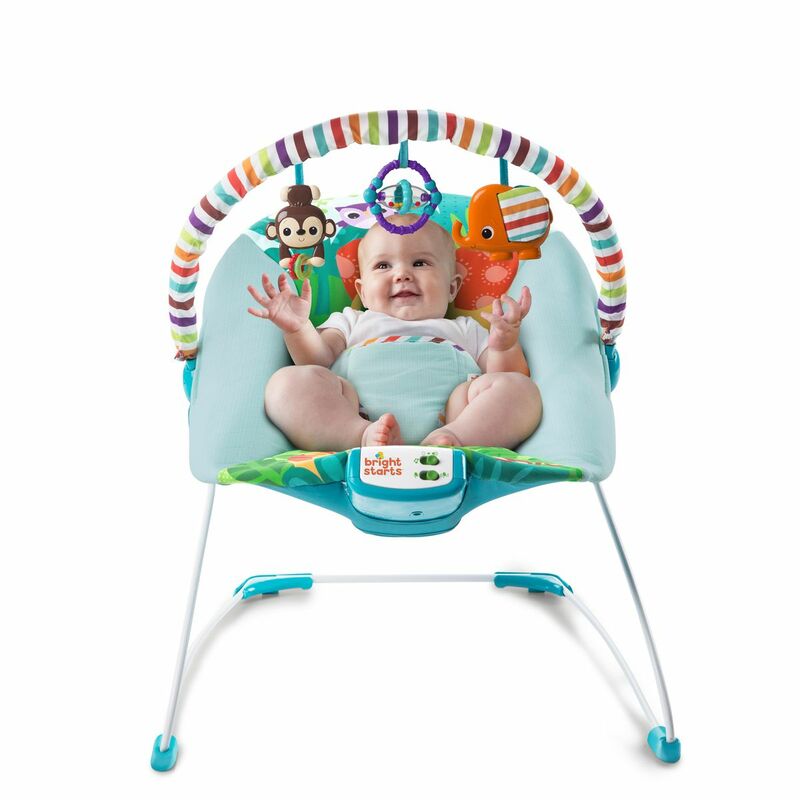 Toy bar with 2 toys, removes with one hand . 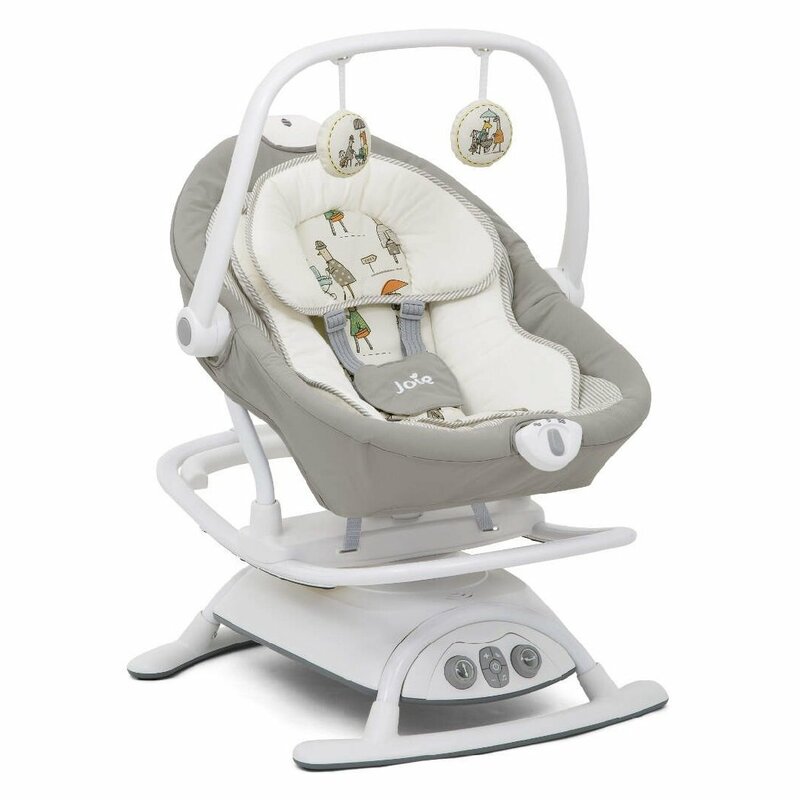 7 melodies and gentle vibrations with 15 minute auto shut off .